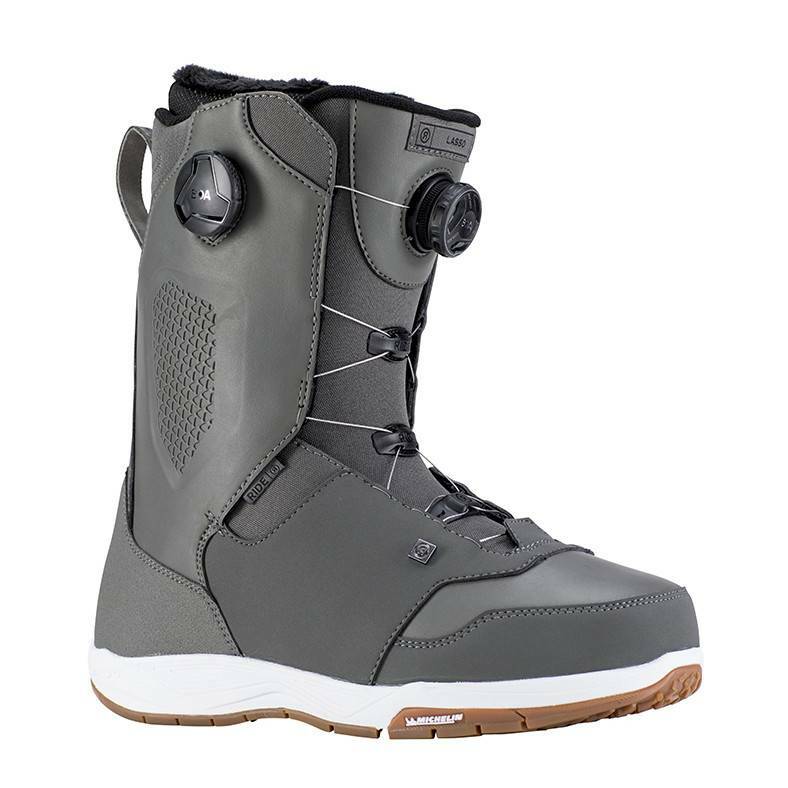 The Lasso is a stiffer flexing boot designed for a rider looking for a responsive, comfortable ride with a hassle-free lacing system, and keeps you warm all day on the mountain. External J Bars - Superior ankle and heel hold with added support. 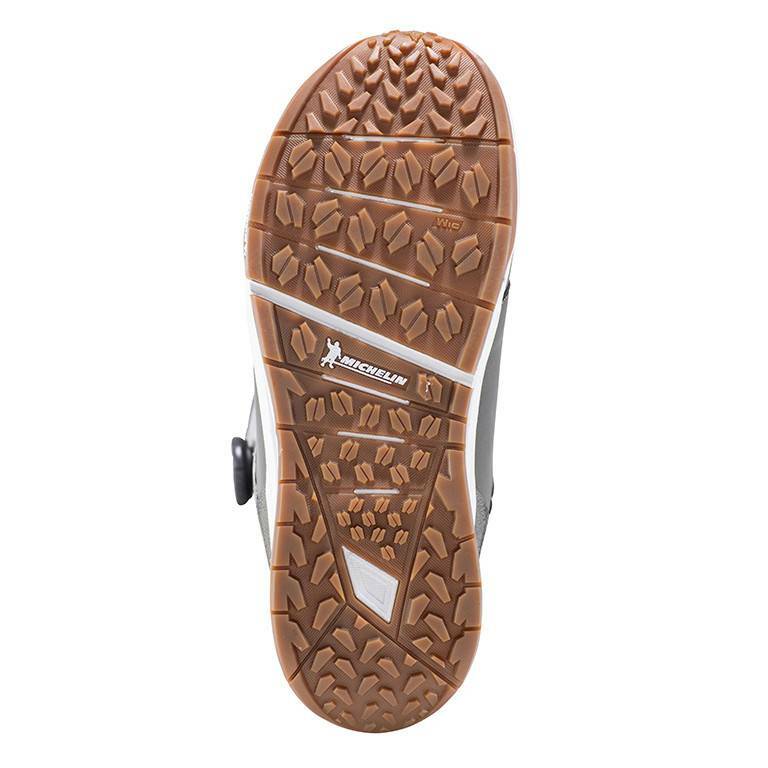 Intuition Support Foam Liner - Enhanced high-density foam offers supportive performance with maintained comfort. 3D Formed Dual Density EVA Foam - A soft EVA for comfort and a harder second density for extra foot support where you need it.